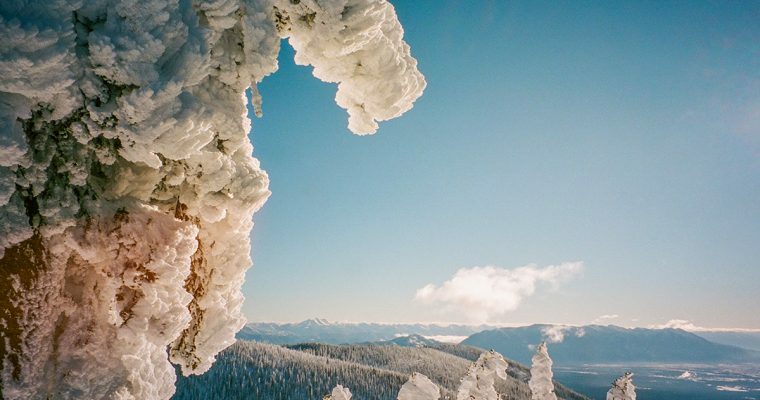 TheGoodLife! x LaBuenaVida! 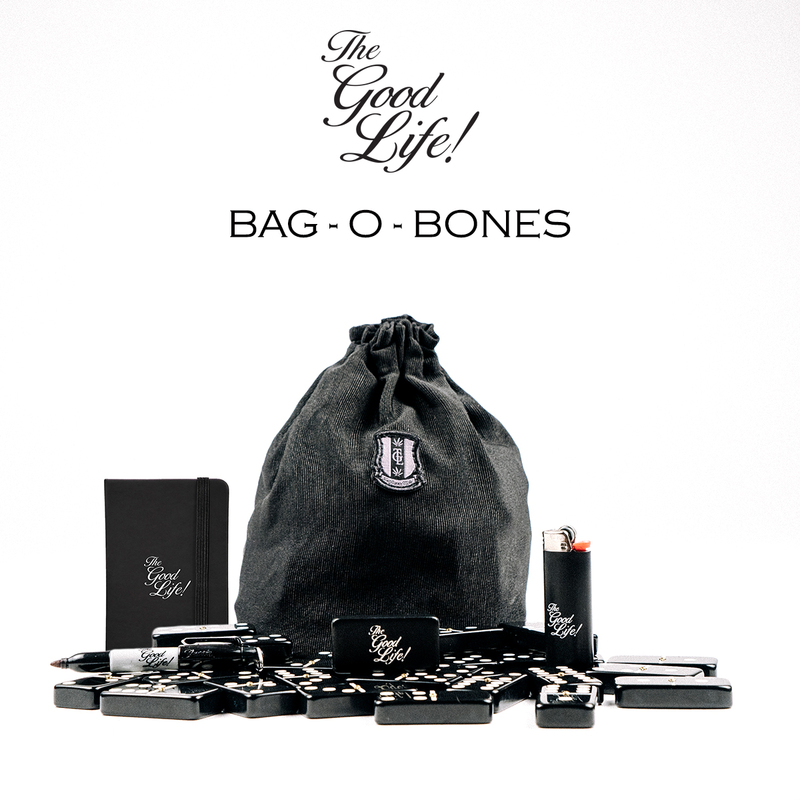 Social Club Bag-O-Bones – TheGoodLife! 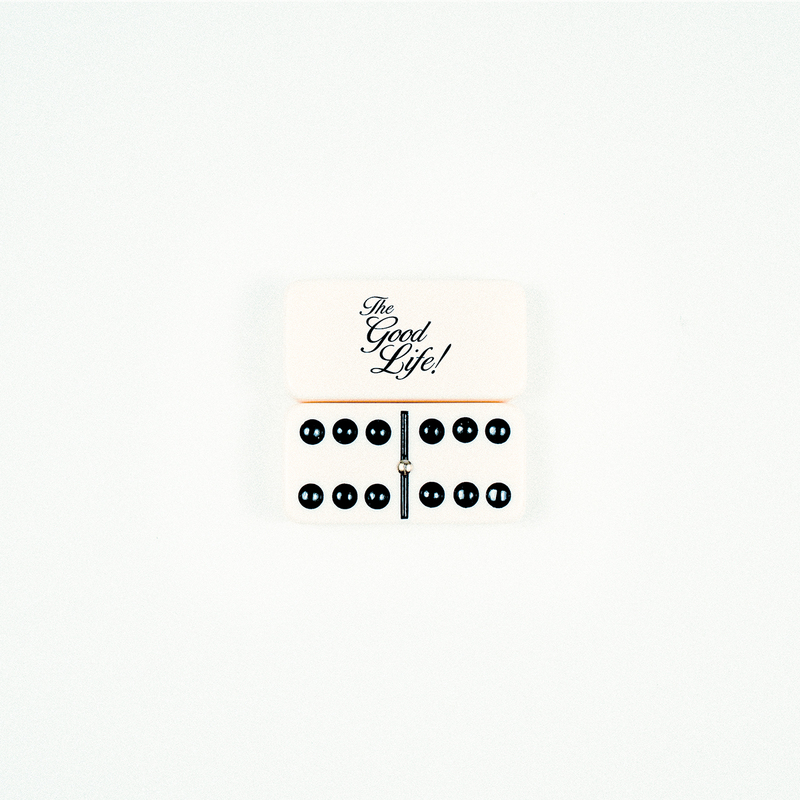 We’re super excited to announce the return of TheGoodLife! x LaBuenaVida! Social Club Bag-o-Bones! 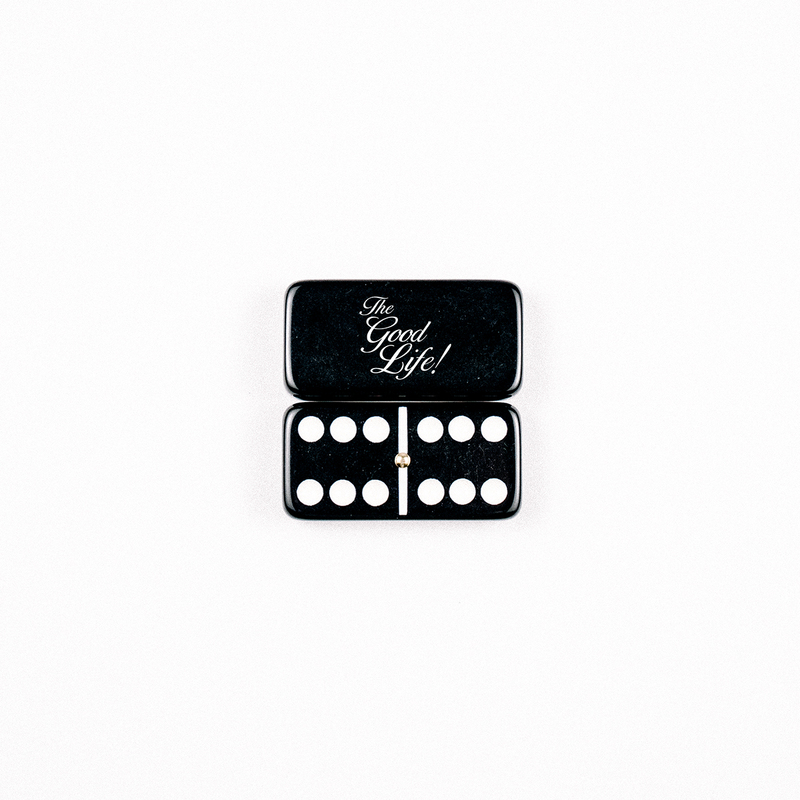 A domino kit like none other, the Bag-o-Bones are professional grade double six dominos packed in a custom flat bottom drawstring bag with TheGoodLife! 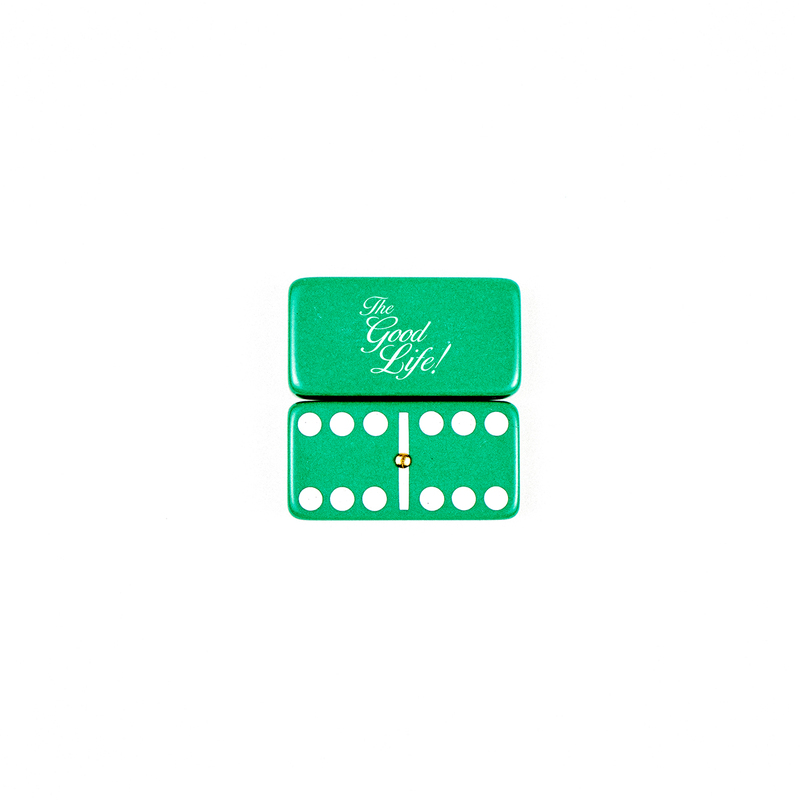 scorepad, TheGoodLife! x Bic lighter and TheGoodLife! x Sharpie Mini. Now available in our signature black plus ivory, red, green, and yellow, there’s no better way to rep LaBuenaVida! Social Club both at home and on the road. Get your set now at Family Dinner x Domino Tuesdays or look for them to hit the LaBuenaVida Social Club Shop soon! Detailed looks below. #WeMakeItNice! LaBuenaVida! Social Club Shop is open! 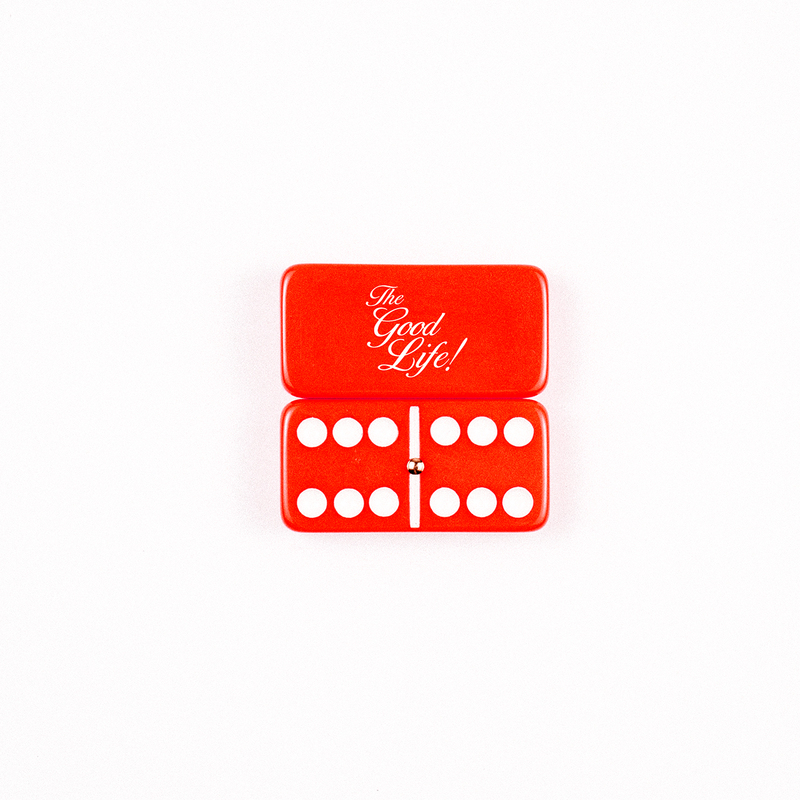 Get lifestyle accessories for the refined reveler inspired by our original series “Family Dinner x Domino Tuesdays!” Domino sets and tables are coming soon! 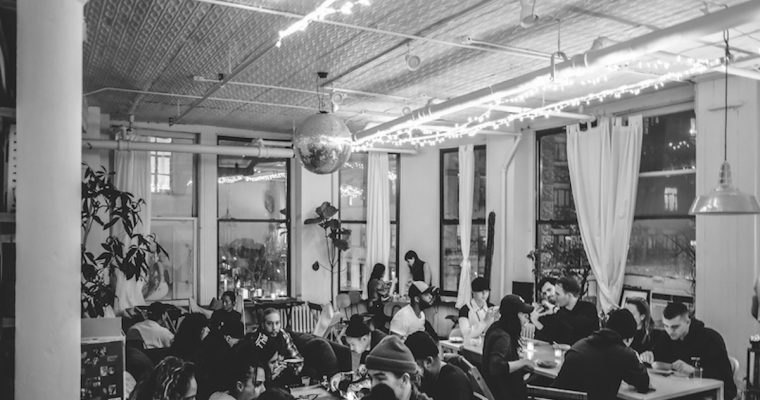 Welcome to the best social club on earth. #LaBuenaVidaSocialClub #WeMakeItNice! Shop LaBuenaVida! Social Club Now!